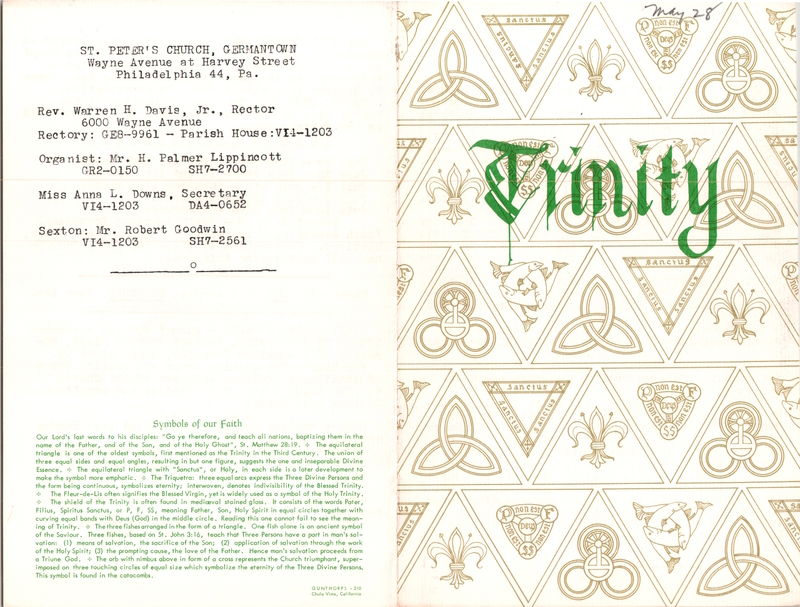 This entry was posted in Church of St. Luke & The Epiphany, Church of St. Martin-in-the-Fields (Chestnut Hill), Church of the Holy Trinity (Rittenhouse Square), Grace Church (Mt. 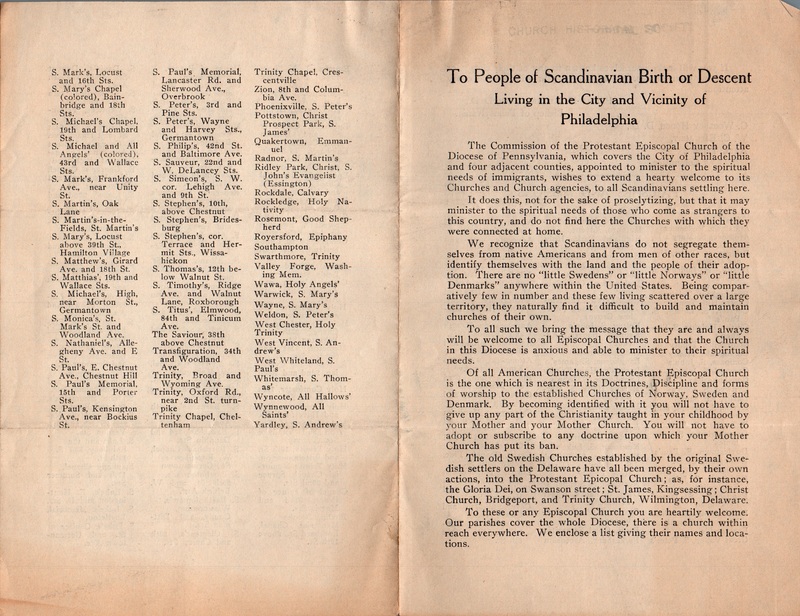 Airy), St. Clement's Church, St. Luke's Church (Germantown), St. Mark's Church (Frankford), St. Mark's Church (Philadelphia), St. Mary's Church (Hamilton Village), St. Stephen's Church (Philadelphia) and tagged Archives of the Diocese of Pennsylvania, Danish-Americans, Norway, Norwegian-Americans, Swedish-Americans on May 31, 2017 by mjk38. 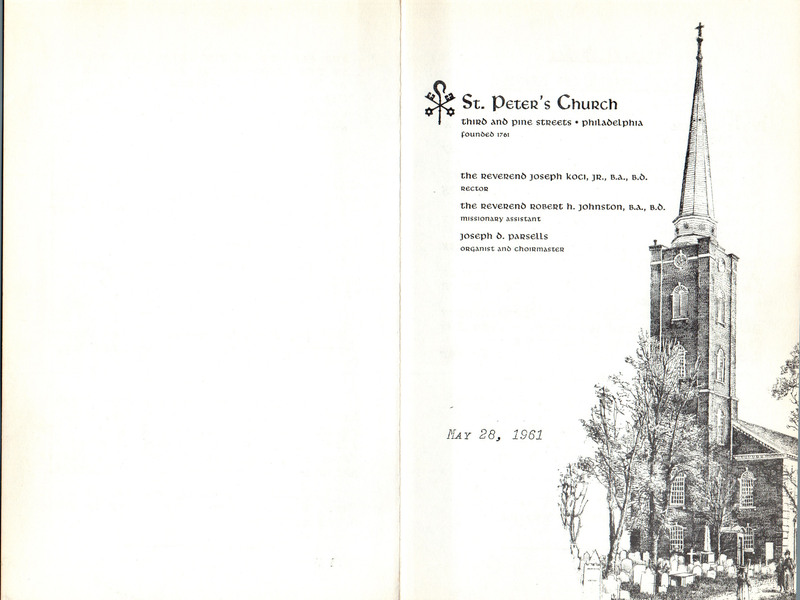 This entry was posted in St. Stephen's Church (Philadelphia) and tagged Alfred W. Price, Center City on May 31, 2017 by mjk38. 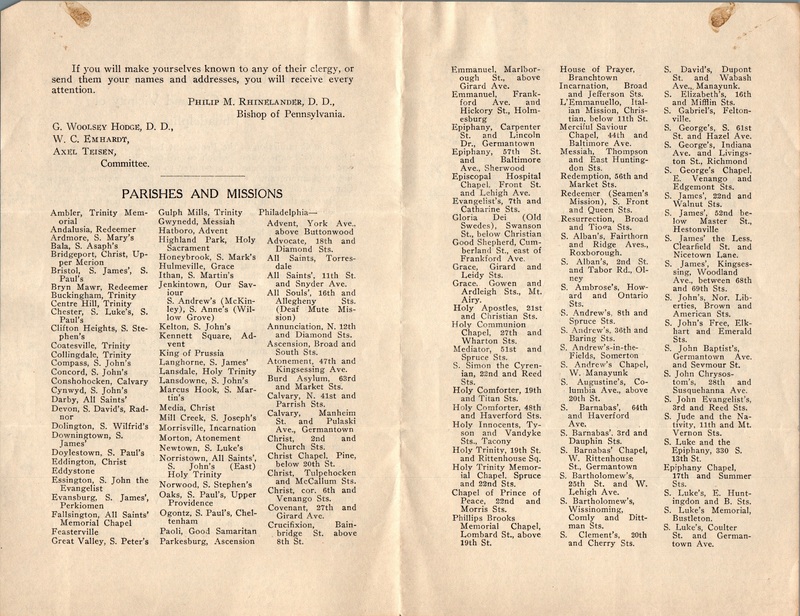 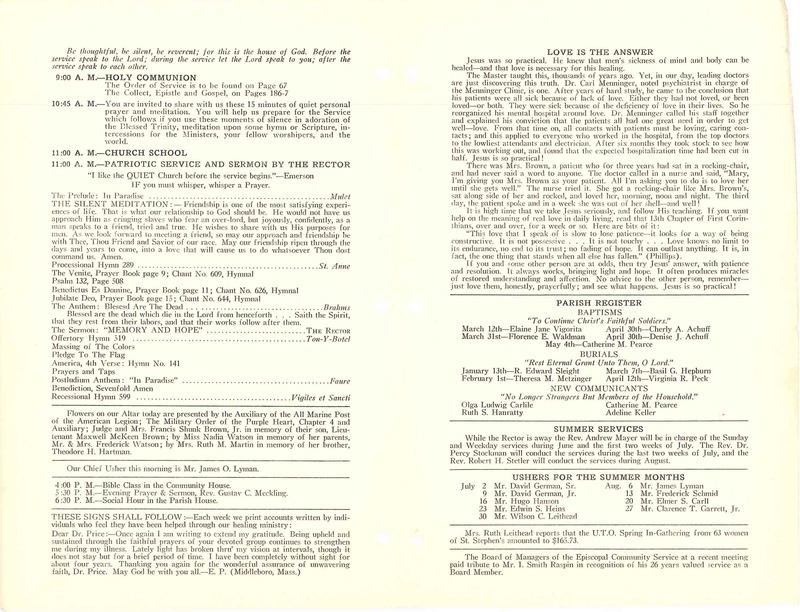 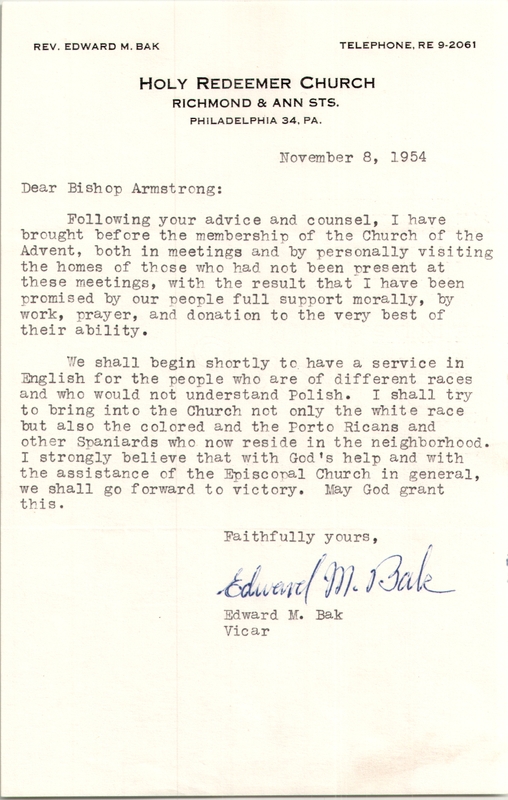 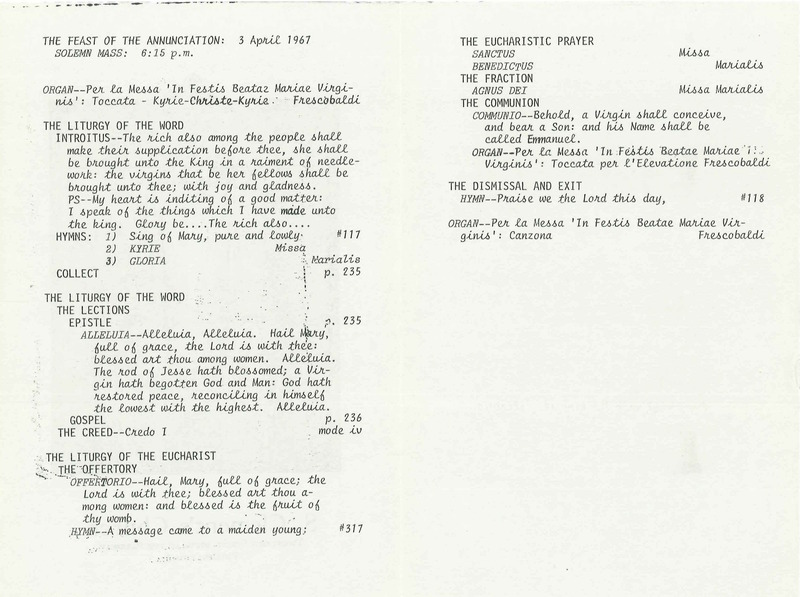 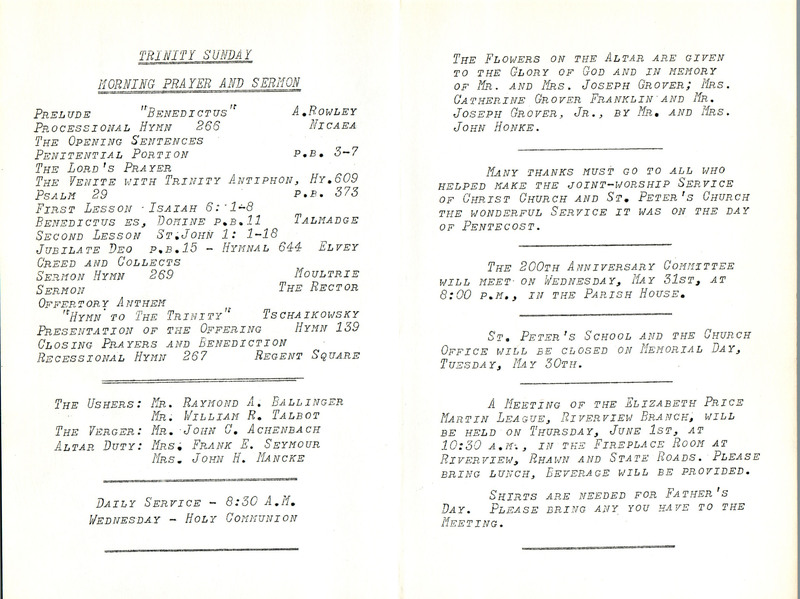 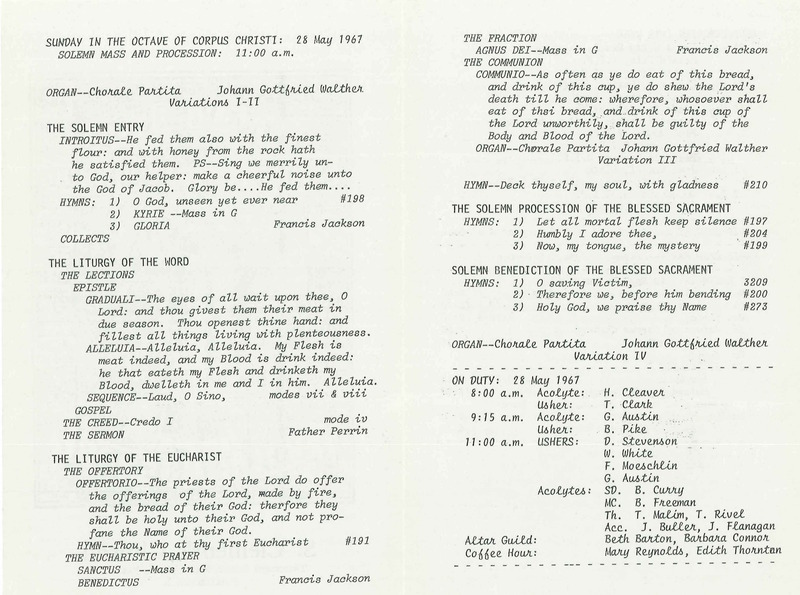 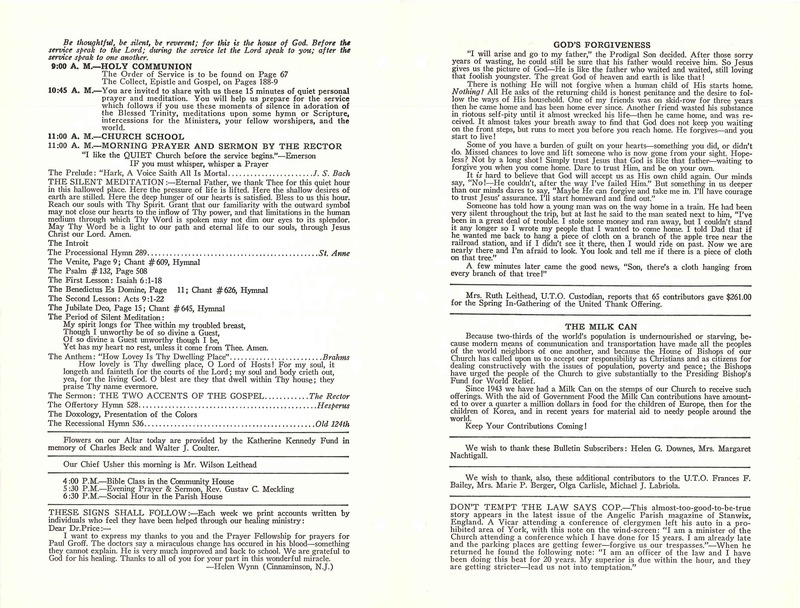 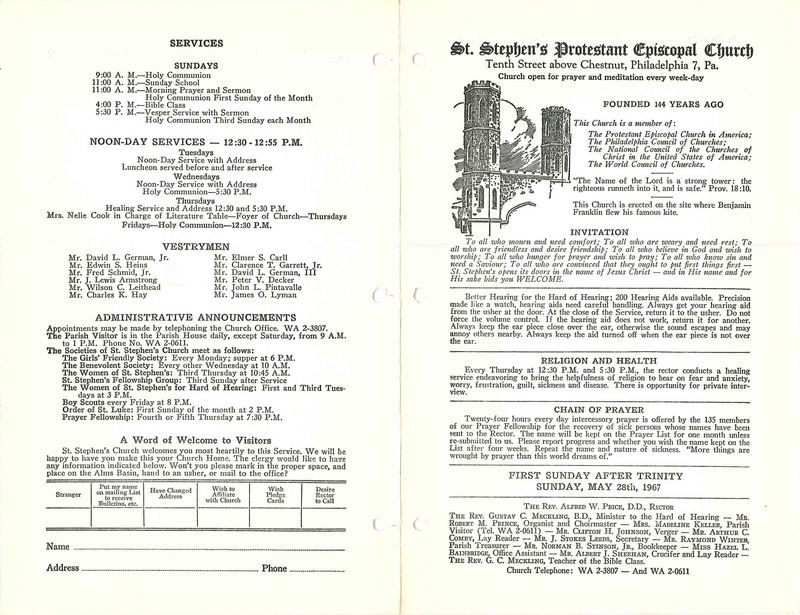 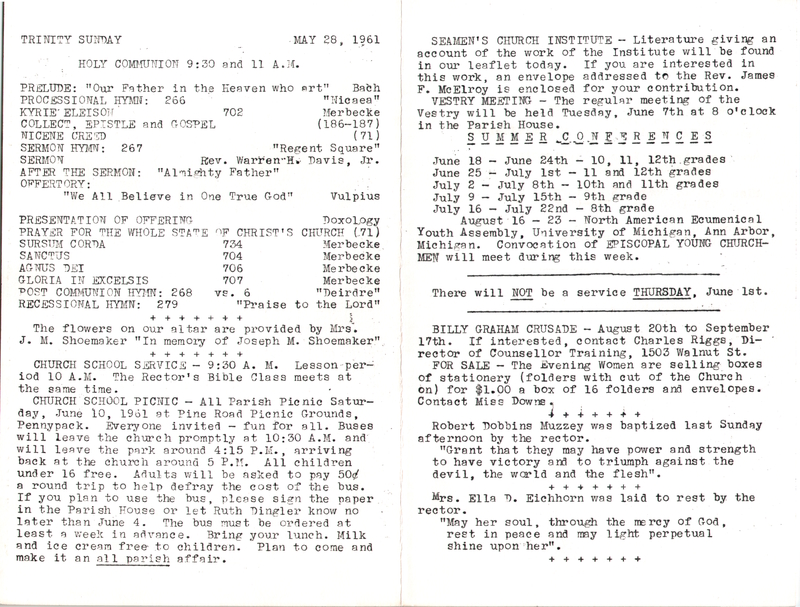 This entry was posted in St. Bartholomew's Church (Wissinoming) and tagged Archives of the Diocese of Pennsylvania, Joseph O. 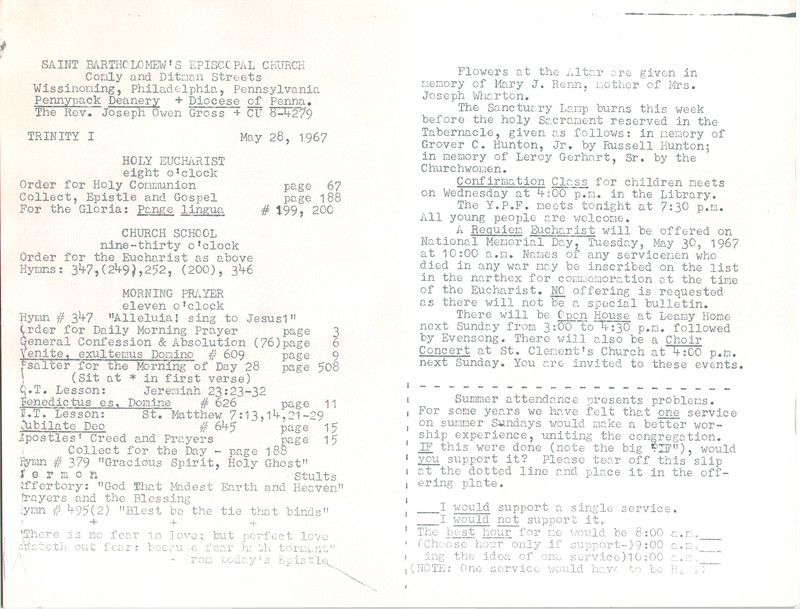 Gross, Northeast Philadelphia, Wissinoming on May 31, 2017 by mjk38. 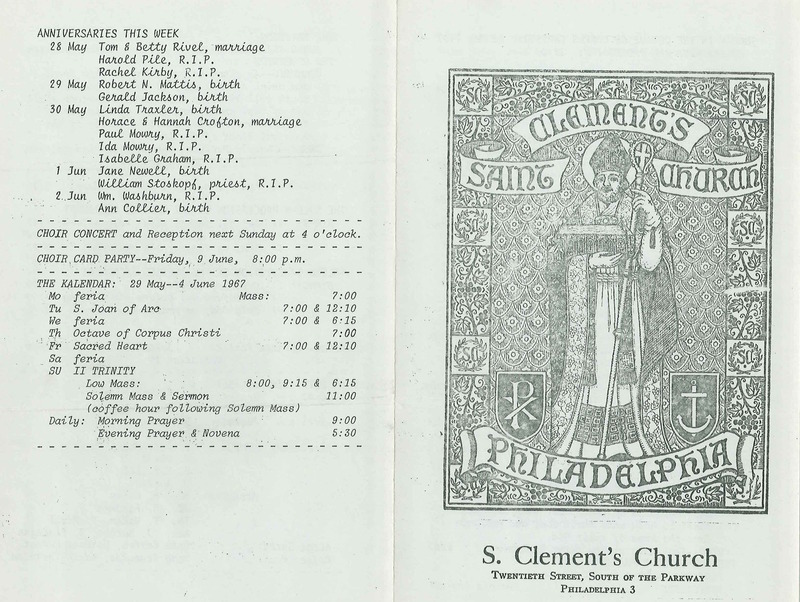 This entry was posted in St. Stephen's Church (Philadelphia) and tagged Alfred W. Price, Center City on May 30, 2017 by mjk38. 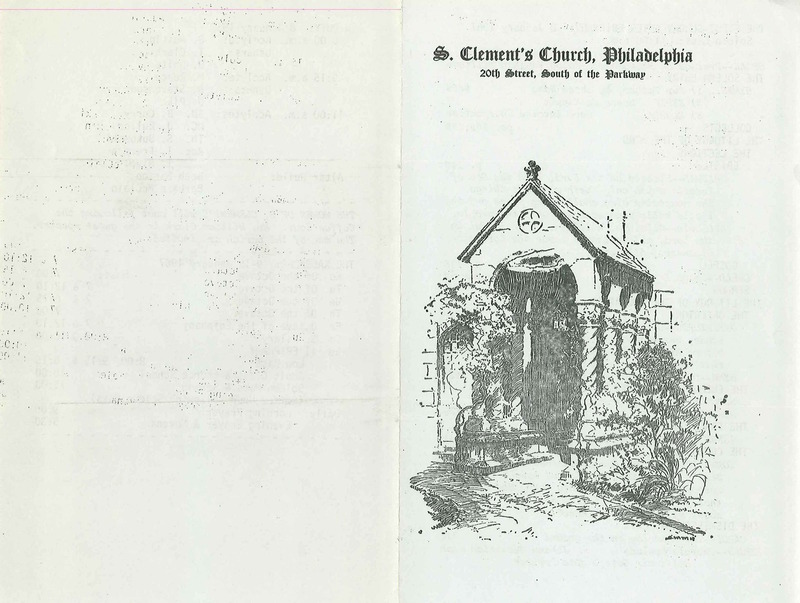 This entry was posted in St. Peter's Church (Philadelphia) and tagged Center City, Joseph Koci Jr, Society Hill on May 30, 2017 by mjk38. 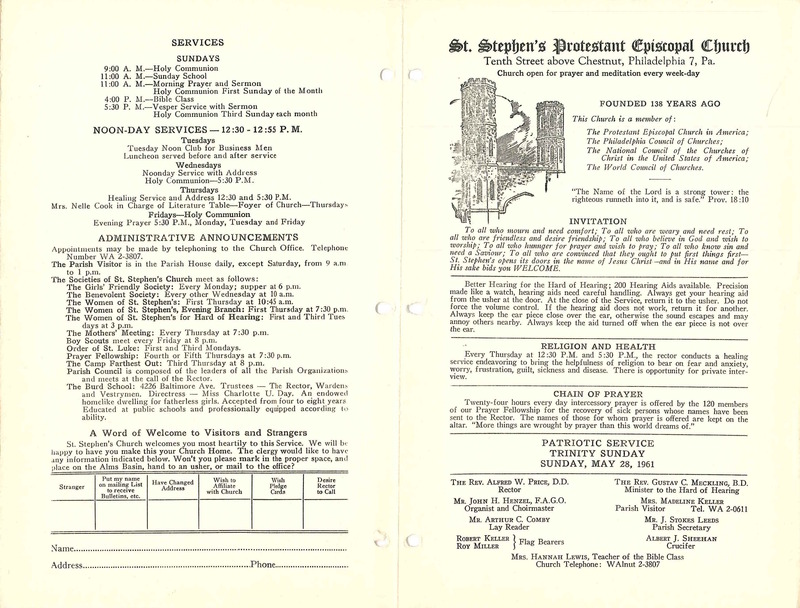 This entry was posted in St. Peter's Church (Germantown) and tagged Archives of the Diocese of Pennsylvania, Germantown, Northwest Philadelphia, Warren H. Davis Jr. on May 29, 2017 by mjk38.